A "Furniture Painter", "Furniture Flipper", "Paint Finisher", "UPcycler", there are so many titles and descriptions for what we do, so many that sometimes it all sounds just so basic after awhile right? But that's actually WRONG! And here's the perfect example of why being a furniture painter is so much bigger than just ourselves and our titles. My customer had delivered this old hutch to the studio with the intention of having a new paint finish applied to it but she noticed another beautiful old hutch that I had over in the corner of my studio that was the same size but already had all those special features and that "Grand Regal" feel she was looking for. She asked me to exchange the two hutches and keep hers for my own studio to sell. I was happy to do that but I noticed She seemed quite a bit hesitant about exchanging it explaining that her hutch was her grandmothers who she is very, very close with but just felt it wasn't a good fit for the look she was going for. So I explained in detail how I had all these special ways to add all that glamour and grandness that she was looking for, I promised her she would absolutely love it and that I really felt she should keep her grandmothers piece, in fact she could even let her grandmother see it when it's finished too for her approval. Watch the video below to see the trasformation in action! 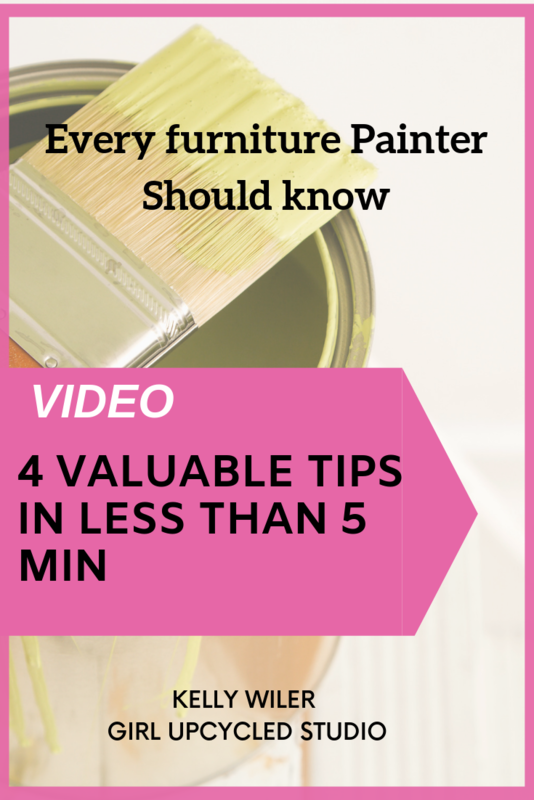 Furniture Painting glamour, watch the transformation and all my tips n tricks here! 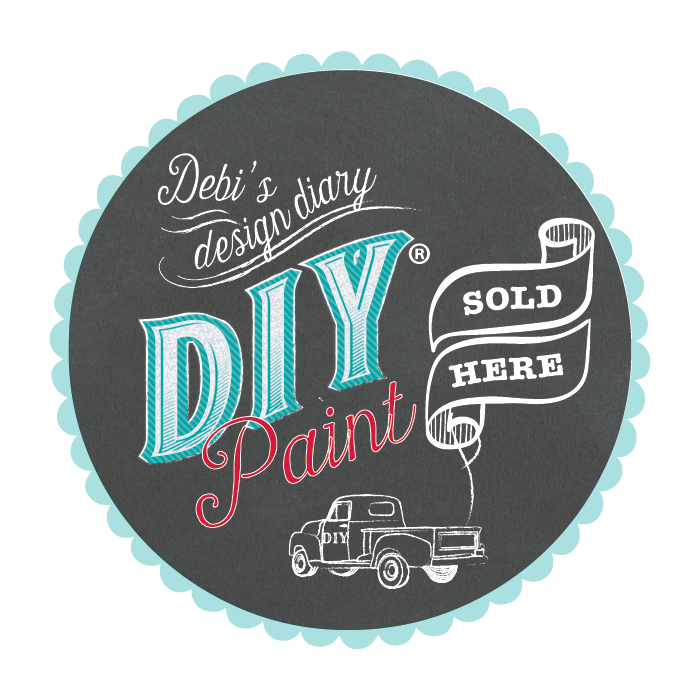 Find Aff link to Paint & wax here! Did you watch the video above? That is my customers grandmother Josephine's Hutch, YES, there are many ways when you customize pieces so that they can be every bit the look and feel you are going for, but now.....onto the AMAZING story behind this beauty. I touched base with my customer and sent her photos during the transformation of her hutch and when it was finished I gave her a message that it was now ready to be picked up. A few minutes went by and my phone rings with my customer on the other end of the phone, her voice was shaking and broken as she gave me the biggest heartfelt thank-you for encouraging her tp change her mind on getting rid of her grandmother's hutch, her grandmother had just passed away the night before! Now, here's what then unfolded, her grandmother had a special photo that always hung in her house and she always reminded my customer that if something ever happens to her she is to have that special photo on her wall and she was to open the back of the photo from the frame and she had something waiting for her there. Now, get this... The exact amount of money that I charged for the hutch to be customized was the very amount that was found on the back of that photo!!! We were just amazed at how God works in such a magical way and how Grandmother Josephine was able to whisper her love to her grandaughter even after she had passed! Josephine was able to see some of the photos of the hutch before she died and thought it was the lovliest most beutiful piece of furniture (Josephine was a furniture finisher back in her younger days too) but the funny thing was is that she didn't recognize it as being hers! lol now how's that for a beautiful true story! This one is for YOU dear Josephine, I hope this story makes her happy. This is why furniture Painters do custom work, my customers smile just lights up the room! What a beautiful journey this was for all of us! This is an evening shot of Josephines lovely hutch that is now on showcase at my customers new Art Studio where she spends most of her spare time creating whimsical magical mixed media. The perfect spot for this special custom Painted Furniture project! Grab all my affiliate links right here to reproduce this same look!